Luke Rockhold believes that he will be able to do something that his longtime teammate, Daniel Cormier, has tried and failed to do on two occasions, beat the current Light Heavyweight champion, Jon “Bones” Jones. 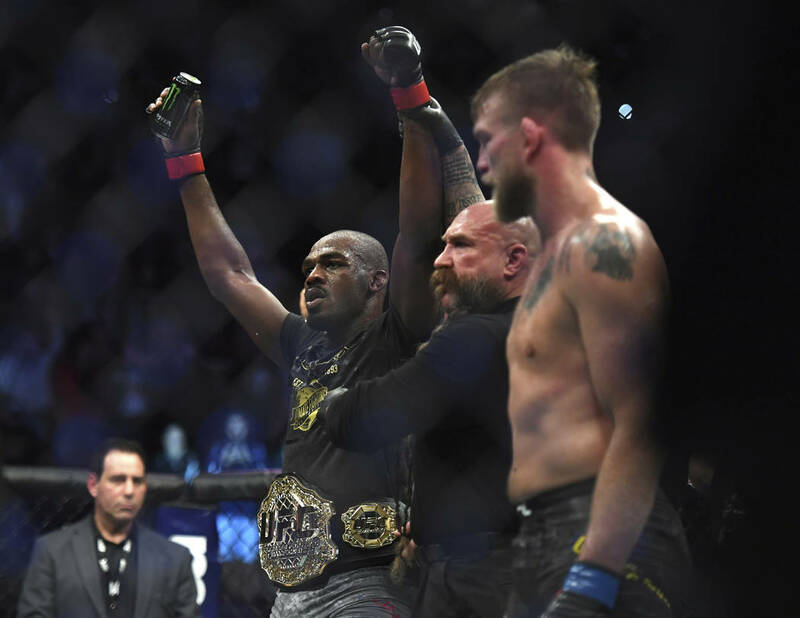 Jon Jones defeated Alexander Gustafsson by TKO in the 3rd round at UFC 232. The one defeat on Jones’ record came by way of a disqualification back in 2009 against Matt Hamill, coming as a result of 12-to-6 ground and pound elbows, a controversially illegal move. 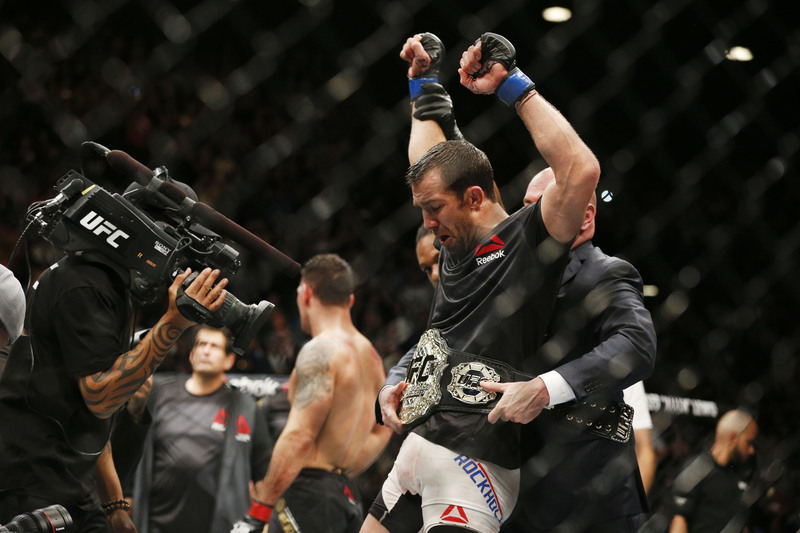 However, Rockhold believes he can be the first man to give Jones his first legitimate defeat. Luke Rockhold currently holds a record of 6 wins and 3 losses in the UFC Middleweight division, losing by vicious knockout in two of his last three defeats. Before his dip in form, Rockhold boasted finishes over big names like Chris Weidman, Lyoto Machida, and Michael Bisping and Rockhold believes that moving up to a more comfortable weight limit will allow him to find his form and chase a UFC belt again. Luke Rockhold won the UFC Middleweight title from Chris Weidman at UFC 194.